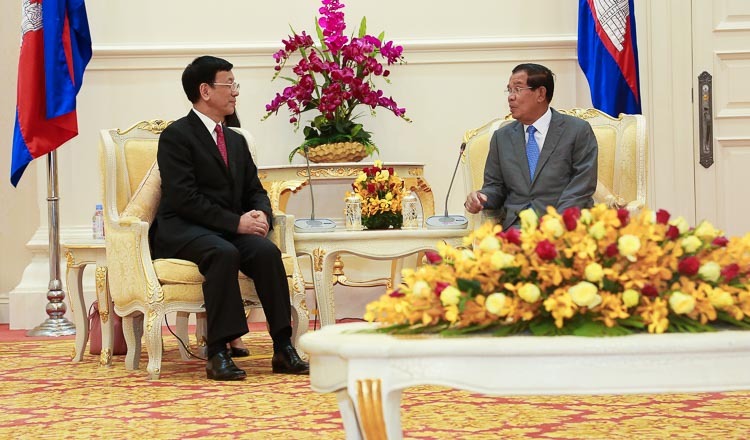 Cambodia and China have agreed to set up a think-tank charged with studying and preventing colour revolutions. 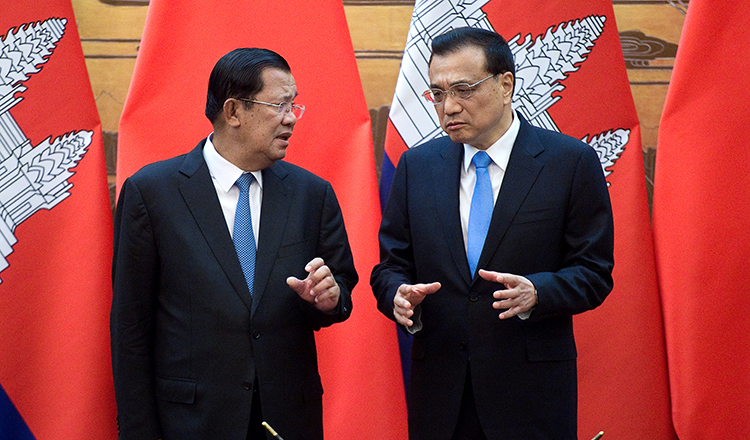 The announcement was made yesterday at a press conference after Prime Minister Hun Sen returned from the 14th China-Asean Expo in Guangxi province. 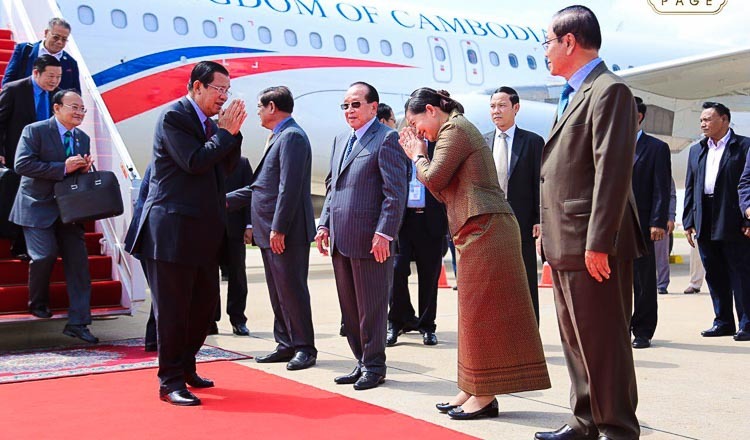 Kao Kim Huon, minister attached to the Prime Minister, said Mr Hun Sen had discussed ways to prevent colour revolutions with Chinese vice-premier Zhang Gaoli during his visit. 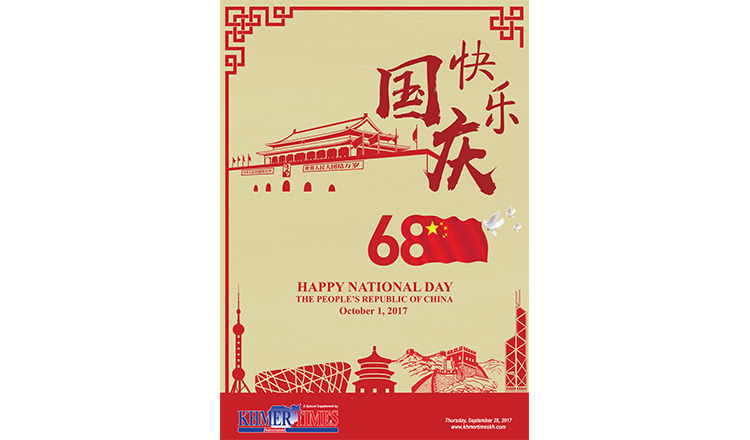 He added Cambodia had already appointed members of a think-tank to cooperate with China in researching colour revolutions. Mr Kim Huon said the research is yet to begin, but the think-tank will study challenges in society and how they relate to colour revolutions before making policy recommendations to the government. Yang Peou, secretary-general of the Royal Academy of Cambodia, supported the cooperation. 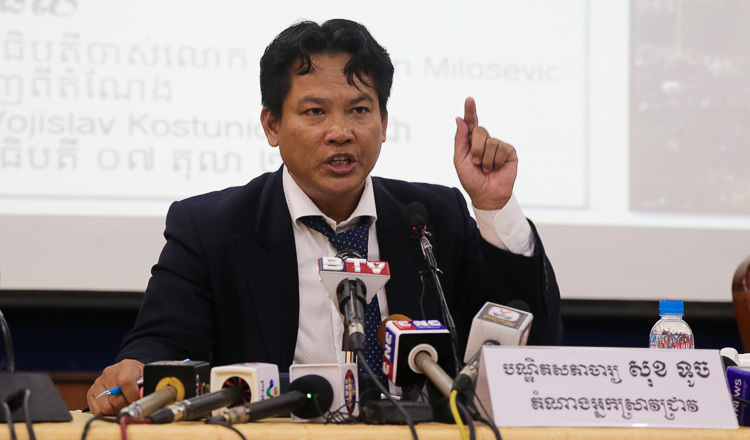 “This work will help Cambodia prevent a colour revolution, which would disrupt development,” he said.